Our team consists of young but experience legal professionals who stound out for excellence at work and service to client. All professionals have a solid academic foundation and years of experience advising companies and individuals across many cases. Our firm specializes in finding creative solutions for exceptionally complex cases adapting flexibly to customer needs. We approach each case as a new project and after conducting a preliminary study we select the most appropriate team members for offering best guarantees of success. Rafael is Ph.D. in Laws by the Universidad CEU San Pablo after presenting and defending a thesis about “Legal instrumentation of private equity transactions” (2015). Graduated with honors in the Excutive Master in Business Administration programe by Skolkovo Moscow School of Management (2014) and Bachelor of Laws by Universidad CEU San Pablo (2006). 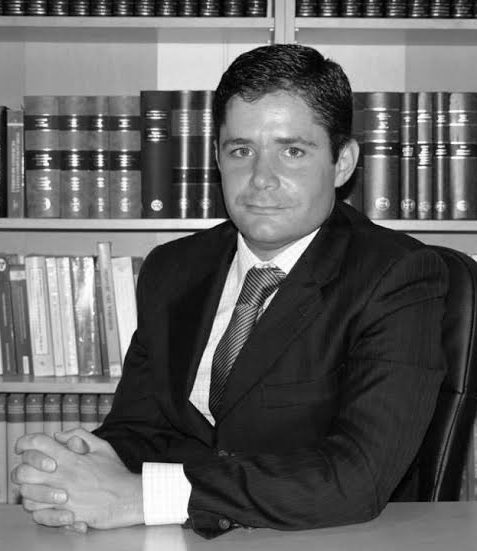 Attorney of the Bar Association of Madrid (Ilustre Colegio de Abogados de Madrid) with number 80.918. Has over 10 years of professional experience servicing SMB and large corporate clients. 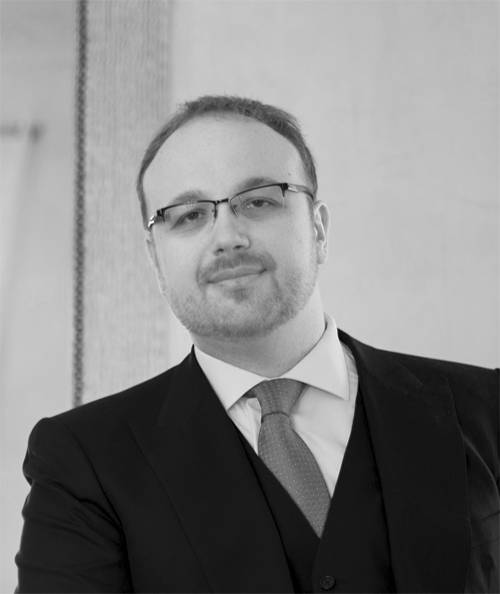 He has been lecturer of Corporate & Commercial Law as well as Coordinator of the Chair of Financial Markets Law at Universidad CEU San Pablo. Published several several research papers about private equity, corporate governance and contract law. Regular speaker at conferences, round tables and seminars on venture capital and internationalization processes. Founding member of the Ibero-Russian Chamber of Commerce (IRCC) and member of the European Directors and Board Members Associations. He speaks Spanish, English, German and Russian. Kristina is Bachelor of Laws by the Russian State University for Humanities of Moscow (2013) and has a degree in postgraduate studies in international law (2016) from the same institution. Before joining our firm she worked in the legal department of BDO Russia (2012-2013), the Russian Federal Agency on Youth Affairs (2014) and RusHydro International (2014-2015) having experience in international tendering processes, renewable energies, mergers and acquisitions. Kristina heads the practice of our firm related to Russian law and is involved in international transactions advisory. She speaks English, Russian and basic knowledge of Spanish. Noelia is Attorney at the Bar Association of Madrid (Ilustre Colegio de Abogdos de Madrid) with number 99.893. She is actively exercising law since 2012 working at the legal department of Banesto in charge of inheritance law, Trustee-Treasurer of Rovira Tarazona Foundation and member of the Board of Directors of the ski resort La Pinilla, S.A. Bachelor in Laws and Diploma in Private Law by the Universidad CEU San Pablo where she discovered her vocation in the field of private law, especially relating to the law of succession where she has wide experience. Noelia was part of the group of aspirants to the public function of Spanish Registrars of Property, Movable Property and Commerce at the Academy of Preparation to Registrar function in Madrid of the Professional Association of Registrars of Spain gaining a huge experience of civil, commercial and mortgage law, both in the common Spanish law and the regional laws. Bachelor in Laws and Journalism by the Universidad CEU-San Pablo in Madrid, attorney at the Bar Association of Malaga. Master’s Degree in Advocacy held by the University of Malaga and the Bar Association of Malaga, Expert Course in Civil Procedure Law, Course for Legal Capacitation and International Advocacy by CM Castilla in collaboration with IESE Business School. Extensive experience in commercial matters. Legal mentor of entrepreneurship projects at the University of Malaga, he assisted in the training of young entrepreneurs with several public institutions such as but not limited to: City Councils of Malga, Mijas, Algeciras and Chefchaouen; Andalusia Technology Park; Andalusian Institutes of Women and Youth; Chamber of Commerce of Malaga, Algeciras an Tetuan. 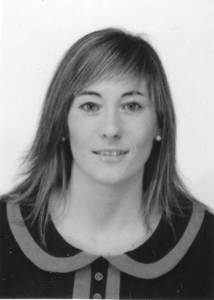 Laura is Bachelor of Laws by the Universidad de Valladolid (2005), holds a Master´s Degree in Tax, Commercial, Insurance and Bankruptcy law (2010) and Master as Specialist Degree in Criminal Law (2011) by the Center Legal Studies and Research of Madrid. Attorney member of the Bar Association of Palencia (Ilustre Colegio de Abogados de Palencia) with number 847. 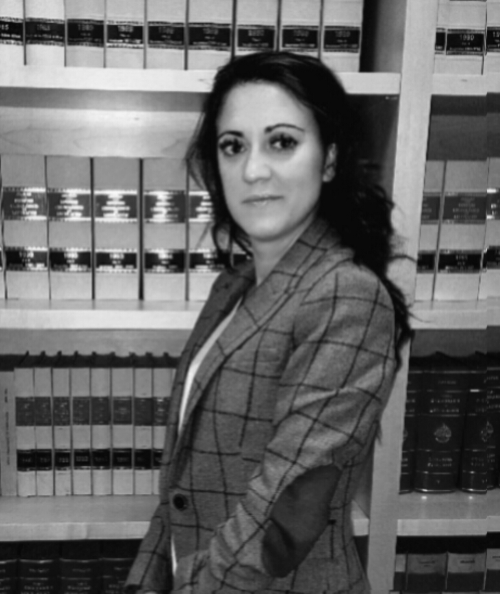 Lawyer at the Legal Aid Service in Madrid and Palencia, she holds a wide experience in procedural law and litigation. Laura has also large experience advising national and international clients in all kind of aspects, specially bankruptcy, criminal and labor law. She speaks Spanish and English.